General Motors announced on Monday that it would idle three assembly plants in North America and cut more than 14,000 jobs in a major strategy shift. The company indicated it would also shift its resources away from passenger cars and toward crossovers, SUVs, trucks, and electric vehicles. GM also confirmed that six passenger-car models made at the plants would go out of production. These models include the Chevrolet Cruze, Impala, and Volt; the Cadillac CT6 and XTS; and the Buick LaCrosse. General Motors announced a major shift in its business strategy on Monday that will see the automaker shift its focus toward trucks, SUVs, and electric vehicles. The announcement also signals a shift away from the traditional sedan, which has been losing sales to crossovers and SUVs for much of the past decade. As a result, the company said it would “unallocate” production at three assembly plants that build sedans: Oshawa Assembly in Canada, Detroit-Hamtramck Assembly in Michigan, and Lordstown Assembly in Ohio. To unallocate production simply means GM won’t assign any models to be produced at these facilities beyond 2019. According to Matthew DeBord, Business Insider’s senior transportation correspondent, GM can’t officially close these plants under its current UAW contract, set to be renegotiated in 2019. GM said it would also idle two factories in Maryland and Michigan that supply transmissions to those three assembly plants. The company also announced it would reduce its salaried and salaried contract employees by 15%, including a 25% reduction in the number of executives. That equates to more than 14,000 jobs. GM says the new strategy will save the company $US6 billion. As for the cars made at the soon-to-be-idled plants, GM has confirmed that they too will get the ax. Based on the numbers, the automaker’s move away from sedans makes sense. Through the first three quarters of this year, GM’s US sales were down 1.2%, though its sedans performed, on the whole, substantially worse. For example, US sales of the Lordstown-produced Chevrolet Cruze compact sedan were down 26.5% from the same period last year. 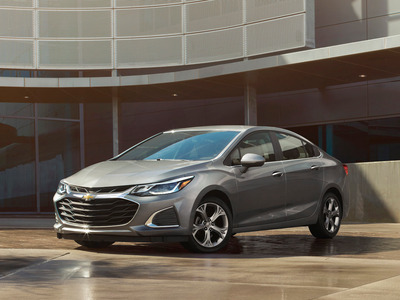 The Hamtramck-made Chevrolet Volt range-extended EV saw sales fall by 13.7%, while sales of the full-size Chevy Impala, made at Oshawa and Hamtramck, were down 13.4%. 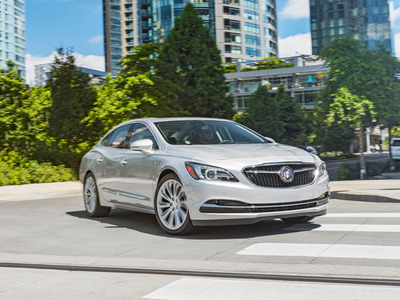 Hamtramck’s Buick LaCrosse and Cadillac CT6 saw sales fall by 14.2% and 10.6%. 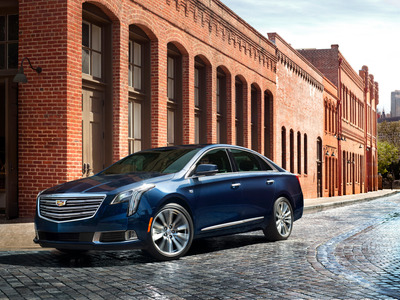 The only model set to get the ax with positive sales growth is Oshawa’s Cadillac XTS, which was up 15.9%. While sales have slipped, many of GM’s sedans have earned critical acclaim. 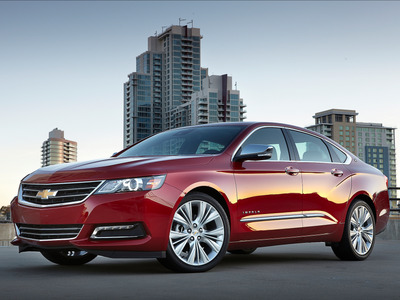 For example, the current-generation full-size Impala has long been praised for its comfort and refinement and has frequently appeared on Consumer Reports’ “Top Picks” list. “The Impala continues to be a gem among large cars, providing a driving experience that’s more akin to a luxury car,” the publication said of the Chevy earlier this year. 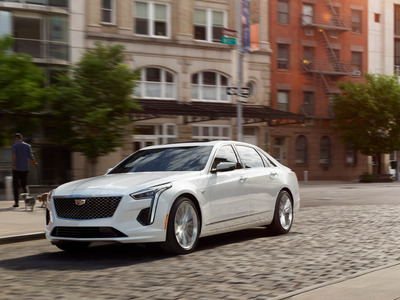 The Cadillac CT6 represents a high point of American luxury-car making. “The Cadillac’s superb amalgamation of luxury and performance makes the CT6 a true standout in the luxury market,” Business Insider said in a 2017 comparison with the Lincoln Continental. And then there’s the Chevrolet Volt. The range-extended EV helped push GM toward the forefront of production electric-propulsion technology when it debuted in 2011. 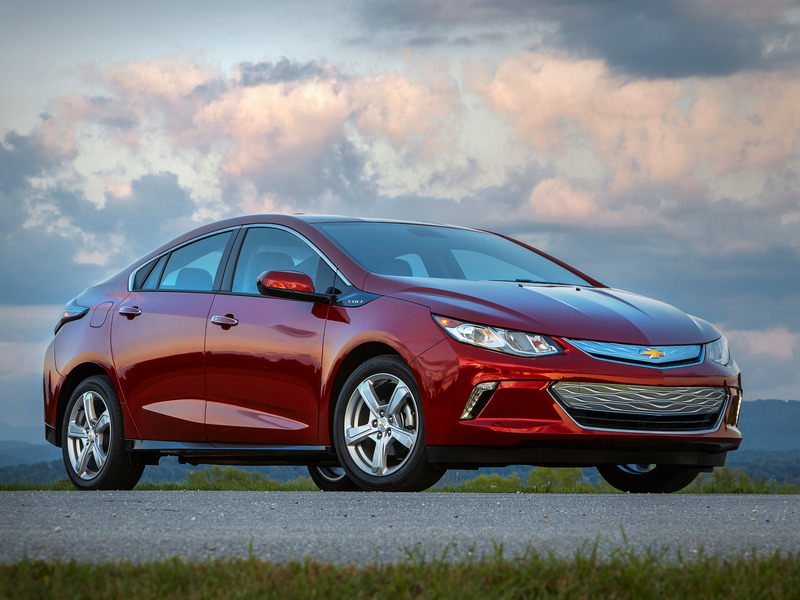 The current-generation Volt debuted in 2016 with expanded capabilities. 1. Chevrolet Cruze: Production ends March 1. The company sold 109,662 in the US through September. 3. Chevrolet Volt: Production ends March 1. The company sold 13,243 in the US through September. 3. Buick LaCrosse: Production ends March 1. The company sold 13,409 through September. 4. 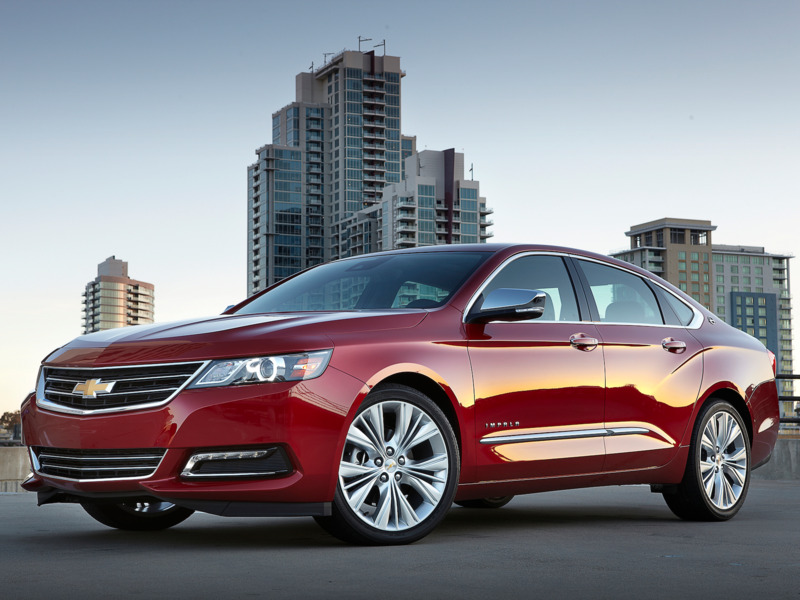 Chevrolet Impala: Production ends June 1. The company sold 43,952 through September. 5. Cadillac CT6: Production ends June 1. The company sold 7,270 through September. 6. Cadillac XTS: Production ends Q4 2019. The company sold 12,664 through September.